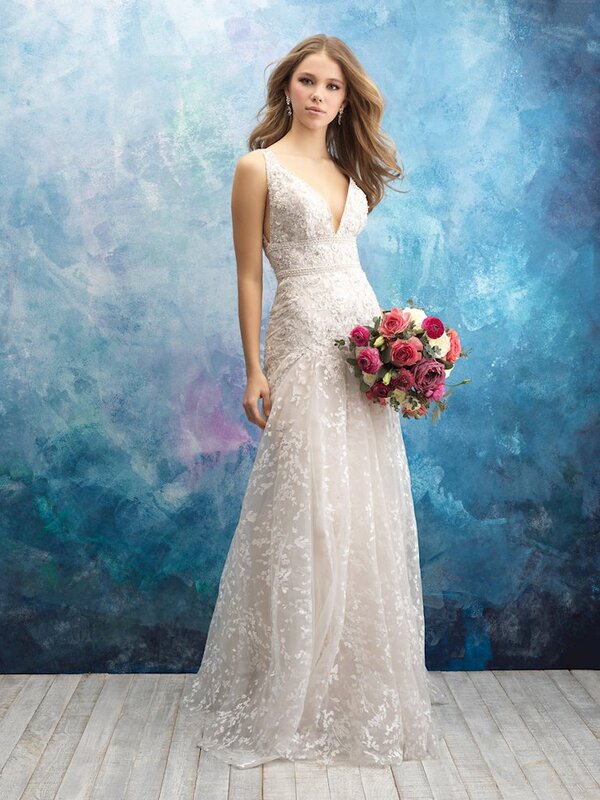 Allure is one of the most sought-after bridal brands, with many lines of wedding dresses to fit any style or wedding. 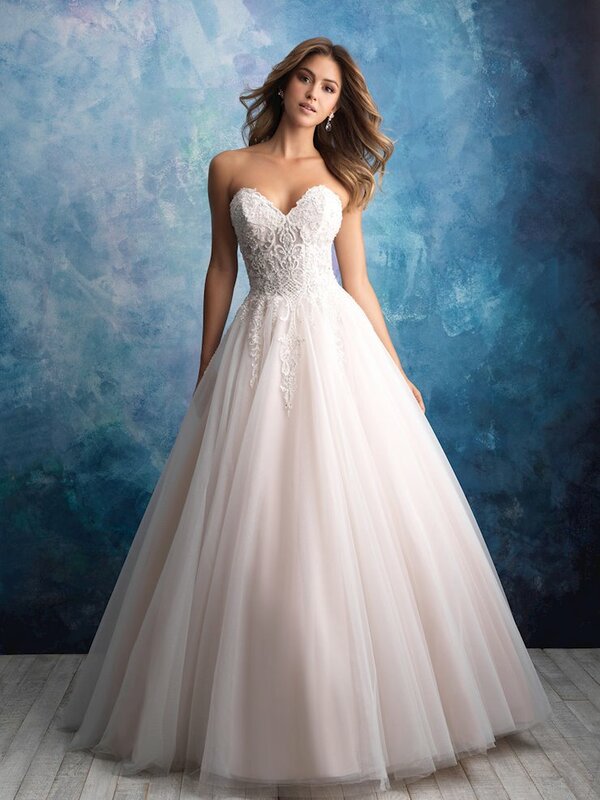 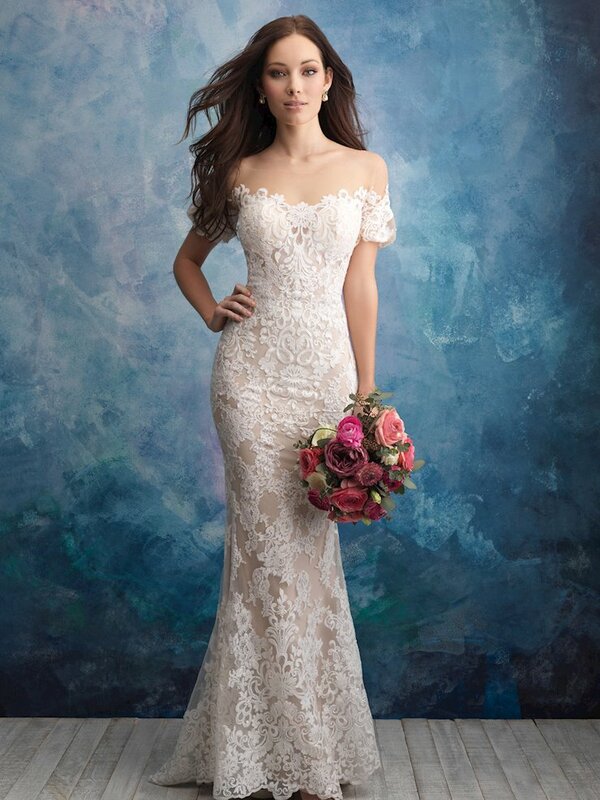 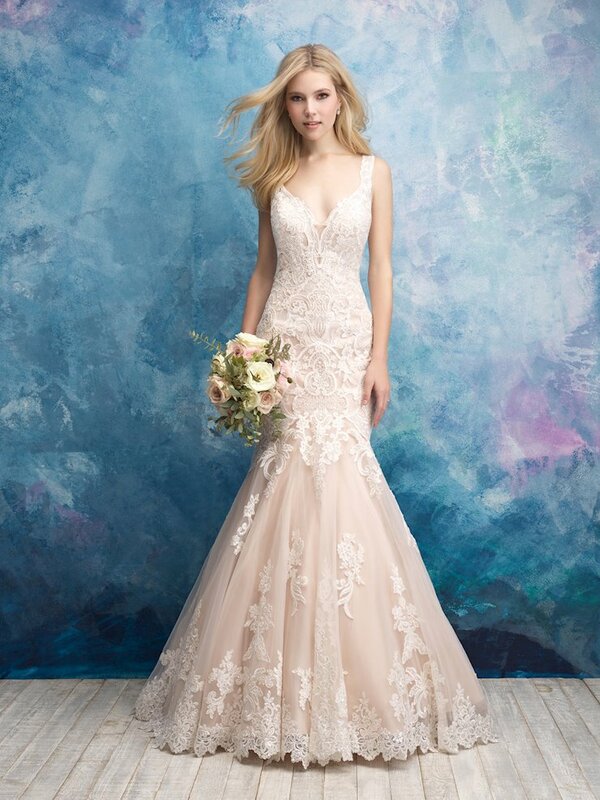 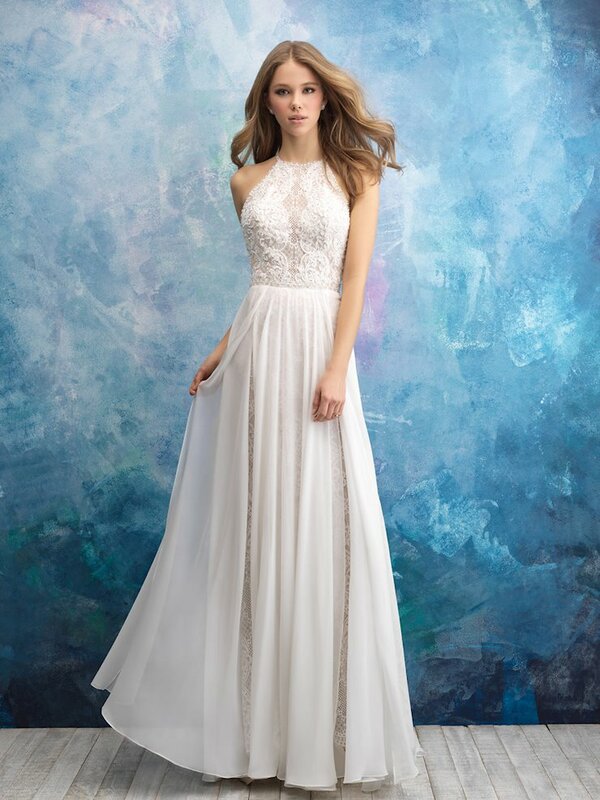 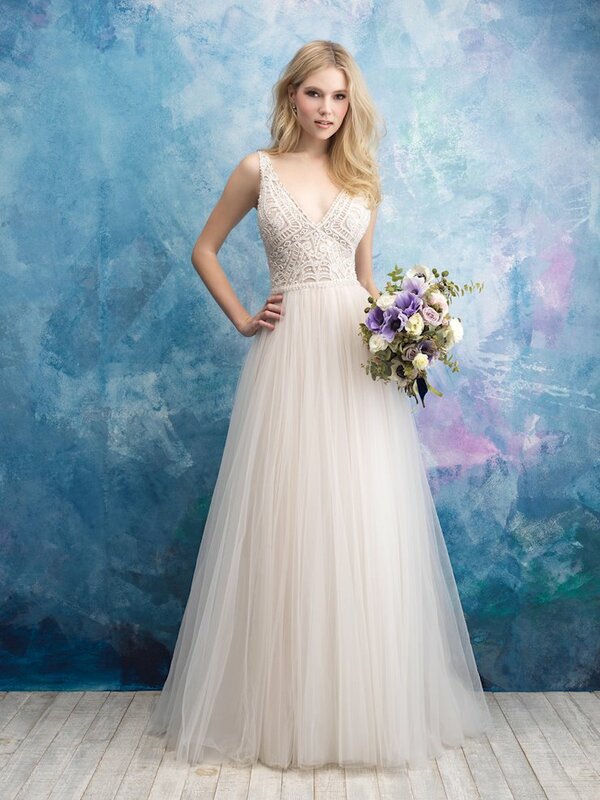 Allure bridal gowns are made with luxurious materials like lace and tulle, and feature modern, trendy silhouettes and incredible embellishments. 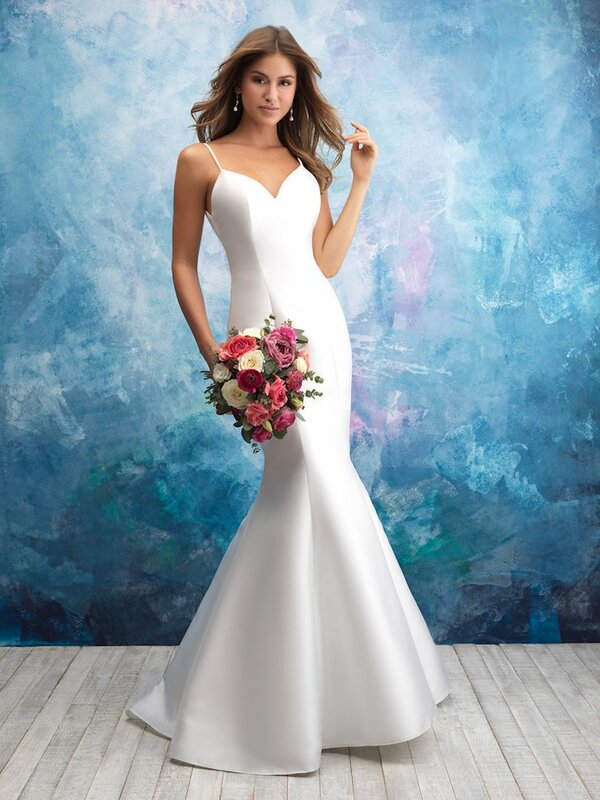 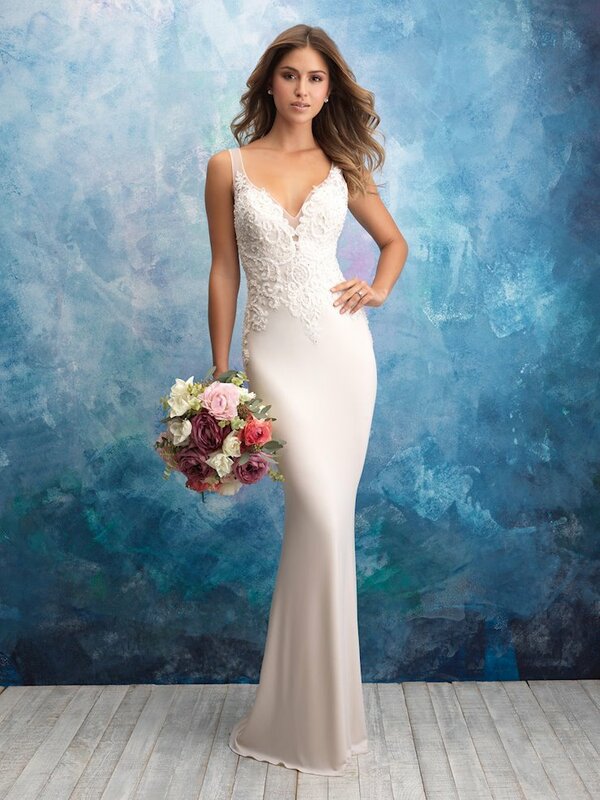 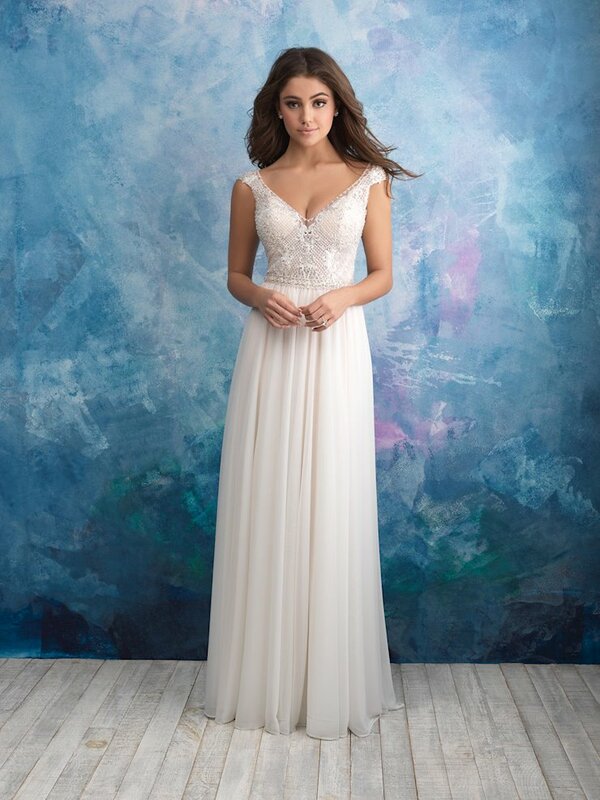 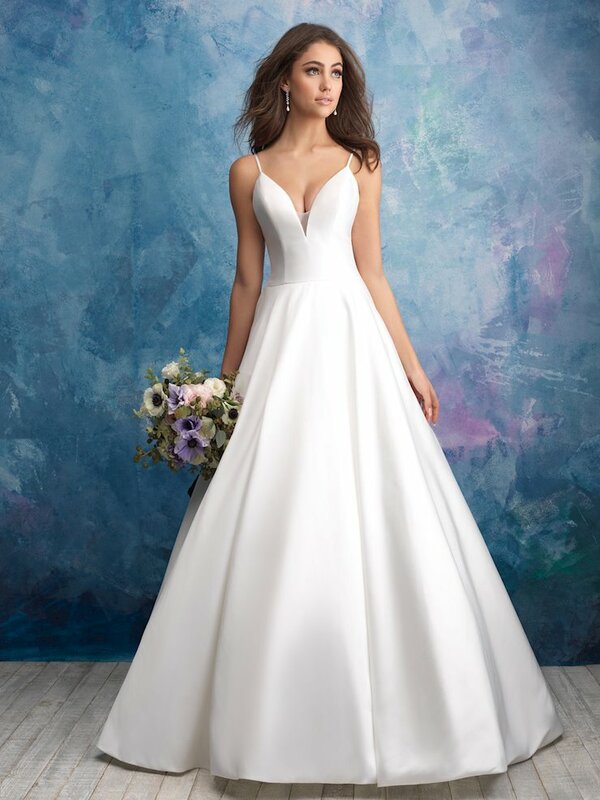 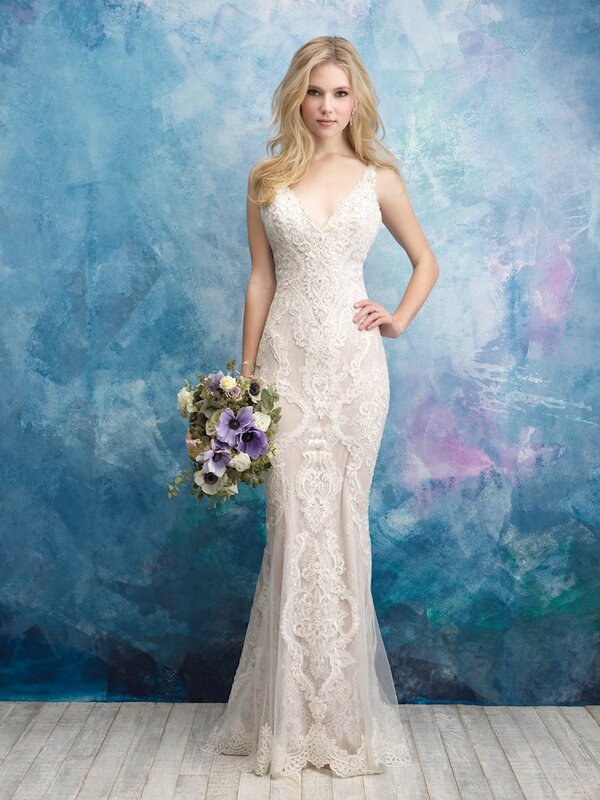 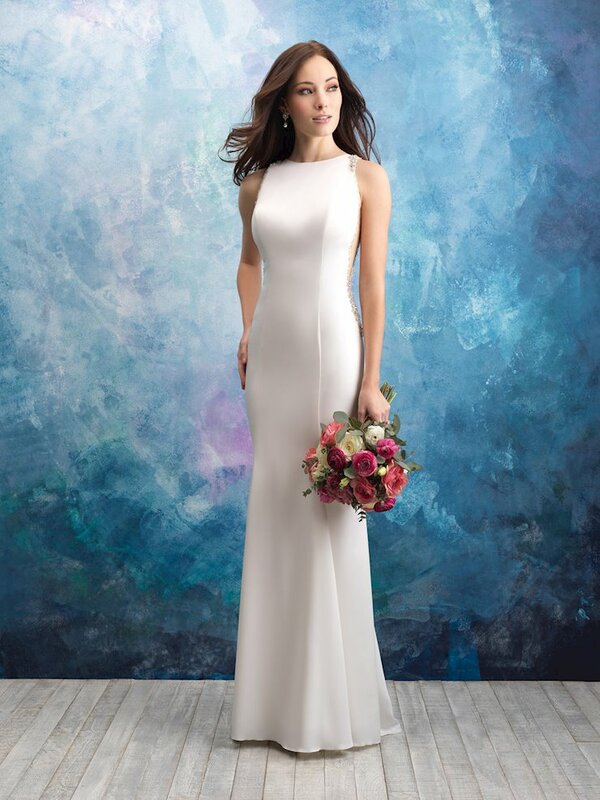 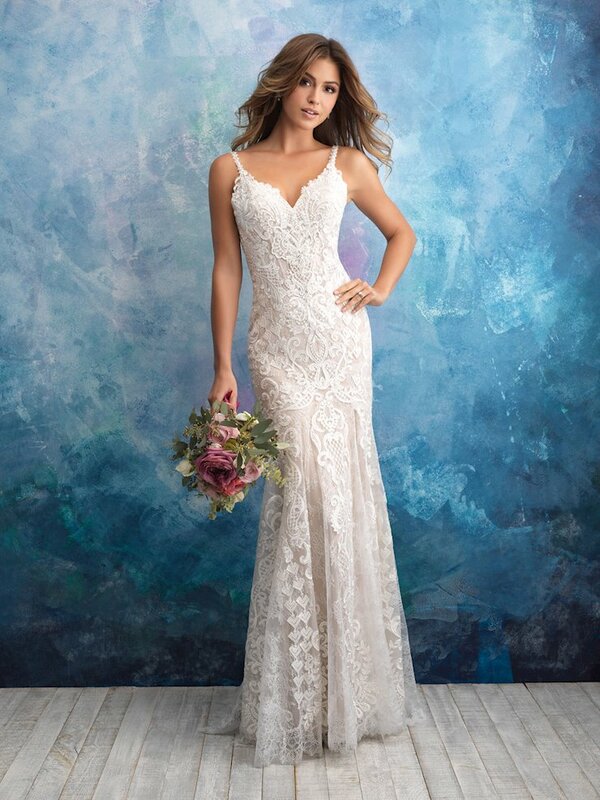 Book an appointment and visit Regiss in Bowling Green, Owensboro, Louisville and Glasgow, Kentucky to discover the latest Allure wedding gowns and make your wedding dreams come true!